Applicants who have completed Graduate / Post Graduate in any discipline or equivalent from a recognized Institute for Can Fin Homes Recruitment 2018. As Per Can Fin Homes Limited Norms. 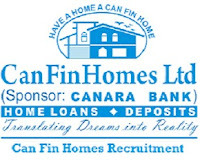 Eligible & Interested Applicants can apply via online in Official website page at www.canfinhomes.in Can Fin Homes Recruitment 2018. Applicants should register their mobile number/ e-mail id, OTP number will be generated and through the OTP number, the applicants can access on-line application. Applicants are required to upload their photograph and signature. Complete the Can Fin Homes Jobs Application Form with the essential data. 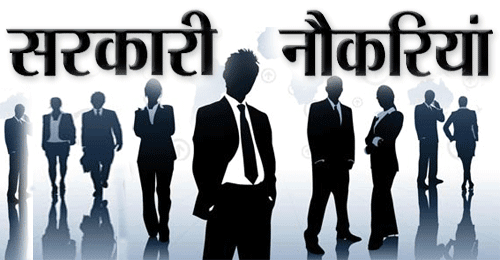 Take a print out of Can Fin Homes Recruitment 2018 online application form.